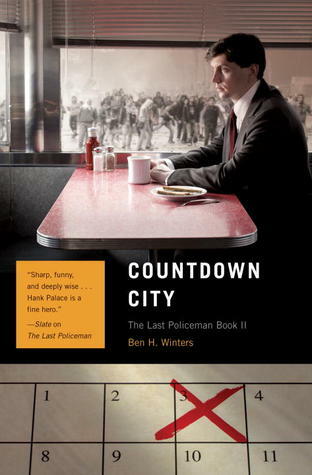 The sequel to The Last Policeman, the second book of a proposed trilogy, this novel begins with 77 days left until an asteroid is expected to kill all human life on earth. Hank Palace is asked by his former babysitter to find her missing husband. In the midst of the end of the world, people disappearing is not uncommon, but Hank agrees to look into it anyway. The mystery in this one is full of more twists and turns than the previous book as the world gets more and more chaotic. Like the first book, it's a fun, quick read with a likeable hero and a great take on the end of the world, realistically showing what might happen if everyone knew they were doomed in short order.